Summer is speeding by! Even though I was hoping to catch up and even get ahead on my Marvelous Middle Grade Monday posts, I find I'm doing more writing than reading. 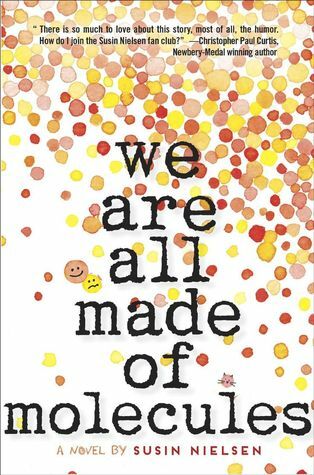 This book appealed to me because I didn't know much about what it would be like to be part of a foster family. From award-winning author Coe Booth, KINDA LIKE BROTHERS is the story of two boys who really don't get along -- but have to find a way to figure it out. Kinda Like Brothers by Coe Booth, published by Scholastic Press, New York in 2014. This is a strong contemporary novel with realistic characters and problems. The characters came alive for me, especially the main character, Jarrett. I really enjoyed his project of making a horror movie trailer. Since I have two brothers, I could relate to the struggles he had to get along with Kevon. It was fun reading about his attempts to impress Caprice. For writers, this is a great example of a novel with an authentic voice. The author blended in real world issues in a very natural way. Coe Booth is a full-time writer and part-time writing teacher, living in the Bronx. 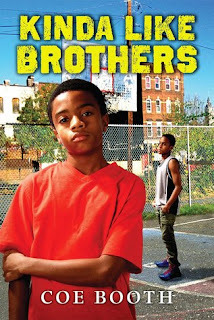 Kinda Like Brothers is her first middle grade novel, but she has written three other YA novels. This book was on the list of nominees for the Blue Spruce Award from the Ontario Library Association this year, but I was absent the day the librarian read it with my class. I'm sorry I missed all the interesting discussion that undoubtedly took place! I'm so glad I can share it here, because it would be a wonderful addition to any classroom or school library. When tragedy strikes Kenta's small village in Japan, he does all he can to hang on to the things that matter to him most. But amidst the chaos of an emergency evacuation brought on by the tsunami, Kenta and his family must quickly leave their home. 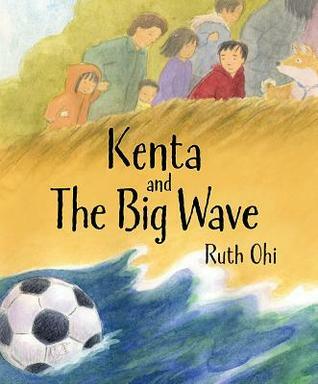 Climbing to safer ground, Kenta watches helplessly as his prized soccer ball goes bouncing down a hill and gets swept away by the waves, never to be seen again... that is until it washes up on a beach on the other side of the world, into the hands of a child who takes it upon himself to return the ball to its rightful owner. In this evocative picture book, Ruth Ohi's glowing art transports the reader to Japan with gentle images that offer reassurance amidst the background of an environmental catastrophe. Inspired by true stories of personal items being washed ashore thousands of miles away after the tsunami of 2011, Kenta and The Big Wave is about the strength of the human spirit and the power of Mother Nature. An afterword explains tsunamis to young readers. 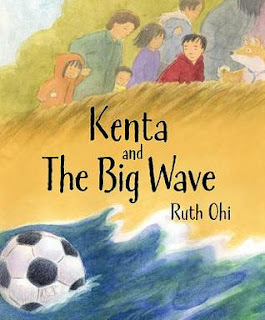 Kenta and the Big Wave was written and illustrated by Ruth Ohi, published by Annick Press, 2015. The opening line drew me in: “When Kenta heard the warning siren, he ran to school.” The text has a lovely, poetic rhythm that fits with the serious mood of the story. I really liked the subtle way this story showed how people triumph by making do as best they can. It shows children that even though the world is much bigger than they can imagine, they can make a difference to another person. - what other things might be floating in the ocean (and the environment). Visit Ruth Ohi's website to try a message writing activity. Make a list of other things that might be washed away during a tsunami. Think about what you might be able to do to help. Draw or write about something important to you that you would miss if you lost it. This is one of my favourite middle grade reads so far this year! 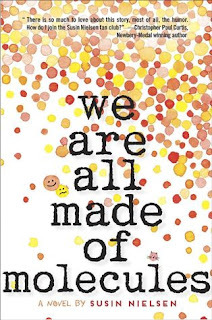 We Are All Made of Molecules by Susin Nielsen was first published by Scholastic Press, New York in 2015. This story was funny, touching and even made me angry at times – and I love it when I can feel so much emotion as I read. I definitely felt connected to the characters. At first I was drawn more to the (nerdy) character, Stewart, but by the end I saw popular Ashley in a whole different light. I also really liked that this story includes some of the complicated situations that come up in everyday life. What a great example of a novel told by two voices! Both voices were distinct and, though I read fast and tend to ignore chapter headings, I was never confused about which narrator it was. I’d read this again to think about how the author deal with contemporary issues such as homophobia, without them taking over the whole story. The dialogue and humor was very natural. To learn more about the author, find out what inspired her books or see cute pictures of her cats, check out Susin's Neilsen's website. If you're looking for more good middle grade books, visit author Shannon Messenger's blog for a list of bloggers featuring their picks for Marvelous Middle Grade Monday. Last summer I discovered Teacher's Write! with Kate Messner, Jo Knowles, Gae Polisner, and Jen Vincent. It's a free, mini writing workshop with exercises and feedback, hosted on blogs and Facebook (or check out #TeachersWrite). I really enjoyed participating in the workshop last year. It helped motivate me to keep working on the novel I was drafting and I really liked the interesting writing challenges and perspective I got on my work. This Monday, it started again, and it runs for the month of July. 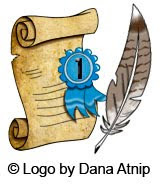 I had fun with the first writing warm up, posted on author Jo Knowles' blog. She called it White Page Day. Even if you don't want to participate in the workshop, it's worth checking out this exercise for the new perspective it gives you on your work. It would also be great for getting back into a work you've set aside. finally get over her mom's accident. And just for fun, here's a peek at my recent visit to Brickfete in Toronto, a Lego fan festival. I'm always impressed by the amazing structures people create (kind of like the time and effort that goes into creating a book). Lots of inspiration here for writers, if you think about these creations as possible story settings. It shows you how effective interesting details can be. I suppose I should have a Canadian selection today, in honor of Canada Day yesterday. But I really liked this cute bedtime story. From a debut picture book author and the illustrator of Little Boo, this funny twist on a familiar nighttime routine will click with bedtime avoidance experts everywhere. 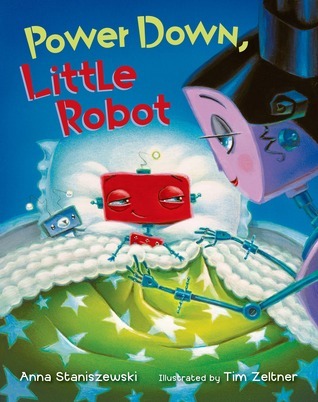 Power Down, Little Robot, was written by Anna Staniszweski and illustrated by Tim Zeltner, published by Henry Holt & Company, 2015. This picture book shows a clever execution of a good concept. There are lots of cute references, like “Will you read me a manual?” and “systems functioning normally.” The ending line fits the story perfectly. The illustrations reminded me a bit of the old television show “The Jetsons”, evoking a little nostalgia for me. I liked the softness the illustrator brought to the robot theme, which makes it very suitable for a cozy read at bedtime. Although I don’t usually read many “bedtime” stories at school, I think students would enjoy this, especially if they are showing an interest in robots. This story could spark imaginative play with student-constructed cardboard robots and encourage students to write their own stories about them. There's a cute trailer for this book that would a be fun backdrop for kids to improvise a dance. If you're looking for more great picture books to investigate as a writer or to share with your children over the summer, consider checking out the list of Perfect Picture Books, put together by author Susanna Leonard Hill. Her weekly feature, Perfect Picture Book Friday, is on a break during the summer time, but the list is there and is especially useful if you're looking for a book with a specific topic or theme.